HARRISON COUNTY, TX (KSLA) - Two days after the discovery of his body, authorities are turning to social media to generate leads in their investigation into the fatal shooting of a Marshall, Texas, man. 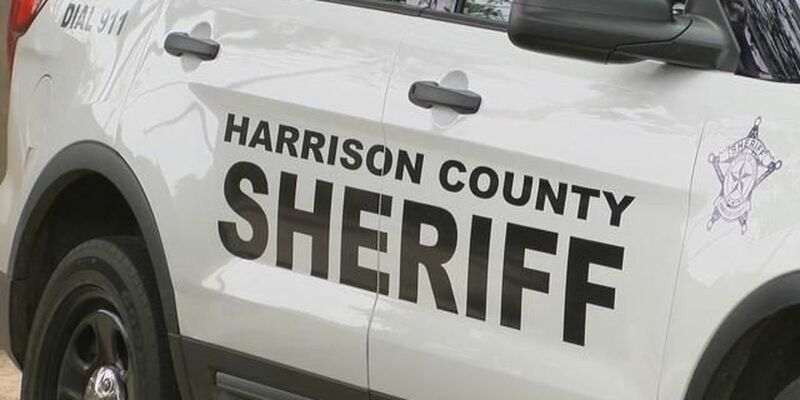 The Harrison County Sheriff's Office posted a request Tuesday afternoon for information about the death of 30-year-old Joshua Ray Tillery. His body was found about 5:30 p.m. Sunday in an abandoned house off Bennett Road in the Karnack, Texas, area. He had at least one gunshot wound to his torso. Tillery's body had been in the abandoned residence at least a day before being discovered, authorities said. Investigators returned to the house along the long, dead-end dirt road Monday in search of evidence. In particular, they were hunting for Tillery's cellphone. Click here to visit Marshall/Harrison County Crime Stoppers' Facebook page.